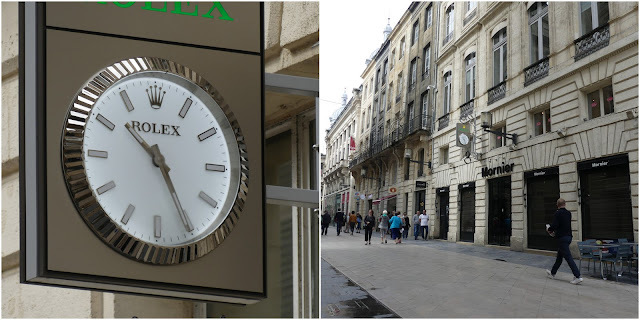 OK, so it's happened to us all: you're in Bordeaux, possibly slightly jetlagged and confused, and you've forgotten your watch and your mobile phone, and there's absolutely nobody around to tell you what time it is. You need a clock! 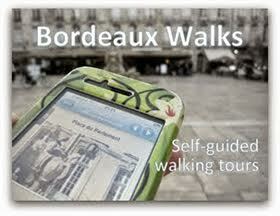 Of which there are many in Bordeaux, and it feels like the time is right to go in search of them. Got the time? 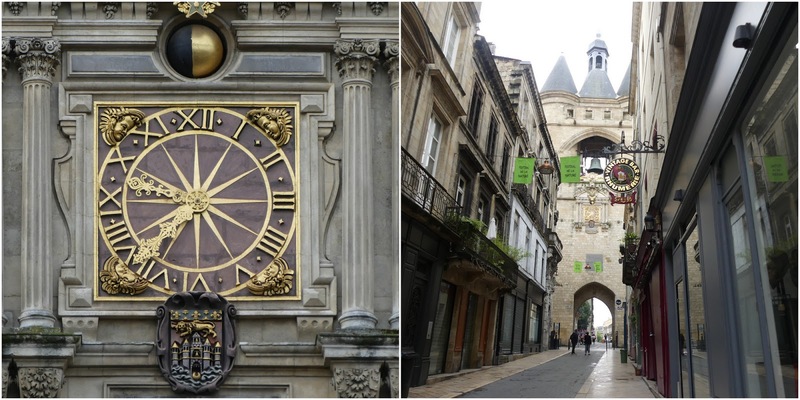 This is probably the most famous clock in Bordeaux, on Porte Saint-Éloi just below the Grosse Cloche. 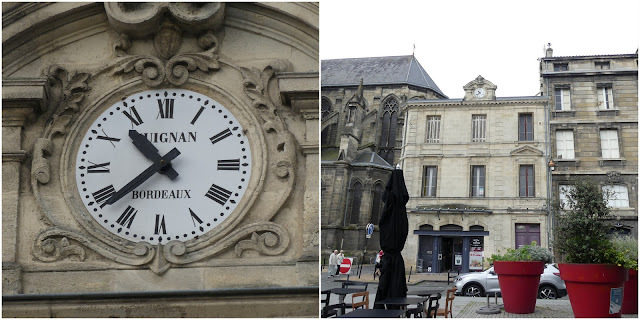 It is coupled with its unusual solar equation dial, which was awarded its own Invisible Bordeaux feature some time ago. 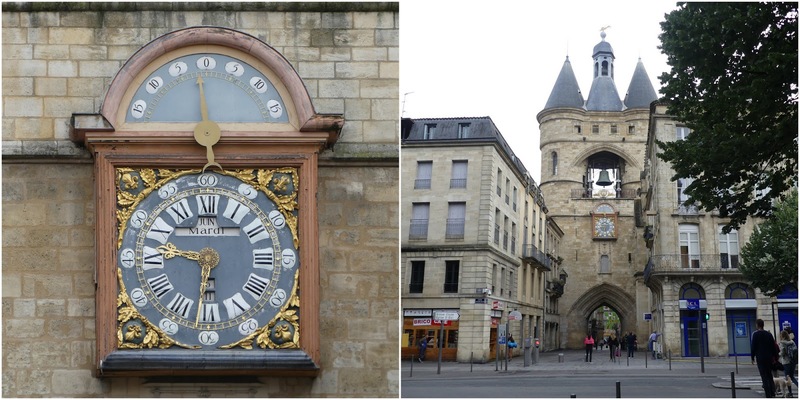 The clock itself is working but the associated date has been stuck on a Tuesday in June for a long, long time. This clock, complete with its moon phase globe, is on the other side of Saint-Éloi gate. 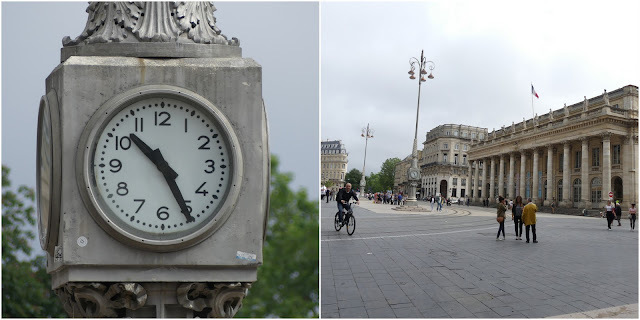 These clocks (there are two sets of four dials in all) are a popular meeting point on Place de la Comédie. 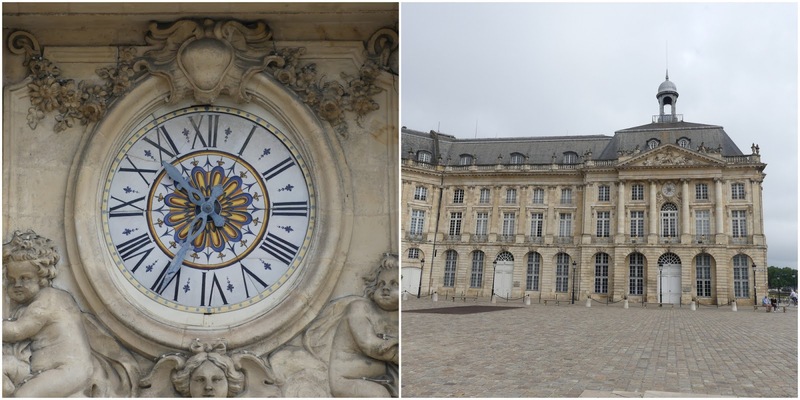 This colourful offering is to be found on the northern flank of Place de la Bourse. The Roman numerals have faded from this clock on the Bourse Maritime building. 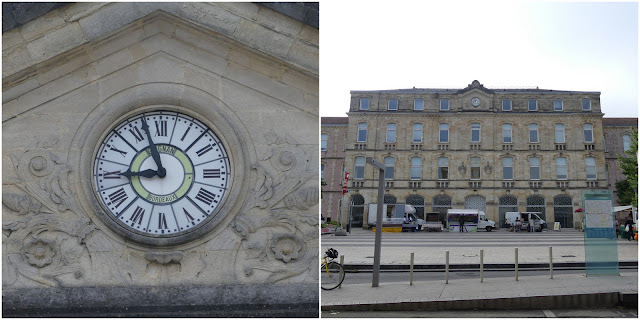 Galeries Lafayette's clock was manufactured by Lussault, a family business founded near Poitiers and now based further to the west in Tiffauges. Staying on Rue Sainte-Catherine, this giant Rolex watch gives a feel of what to expect inside the jewelers, Mornier. 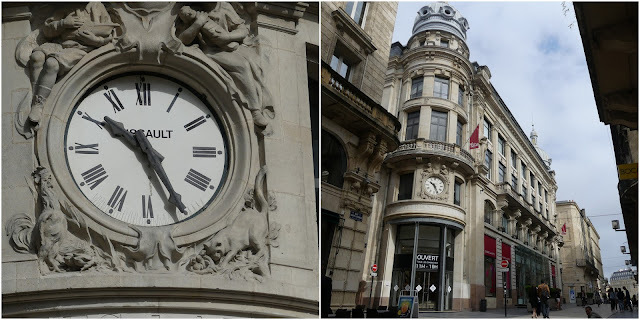 This horloger on Cours Maréchal-Juin has gone for a more modest design by Levallois-Perret clockmakers Brillié. Brillié also supplied this clock to be spotted at Barrière de Médoc on the former octroi tax collection office. 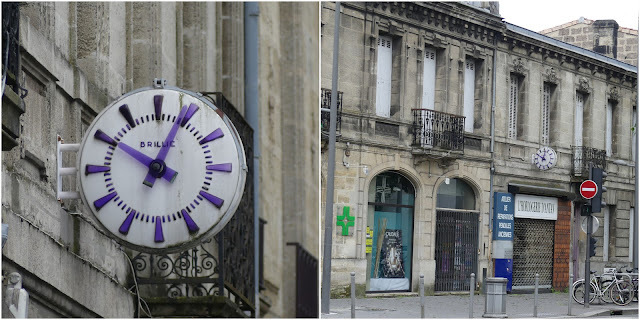 Currently out of order. 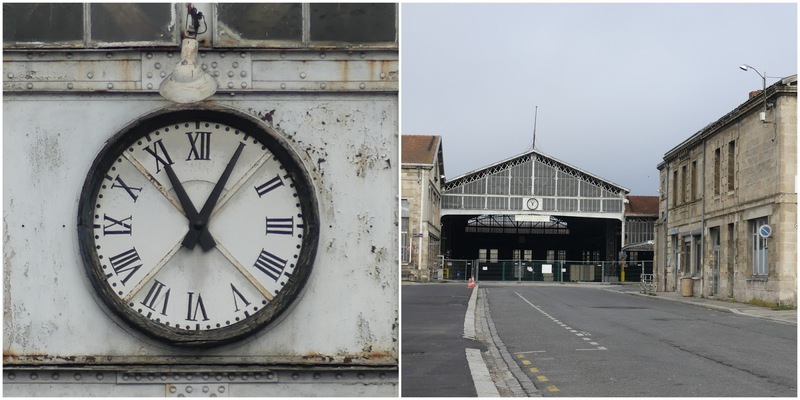 Not sure whether this clock, which is also currently out of order, will survive the refurbishments being carried out on Lescure bus depot. 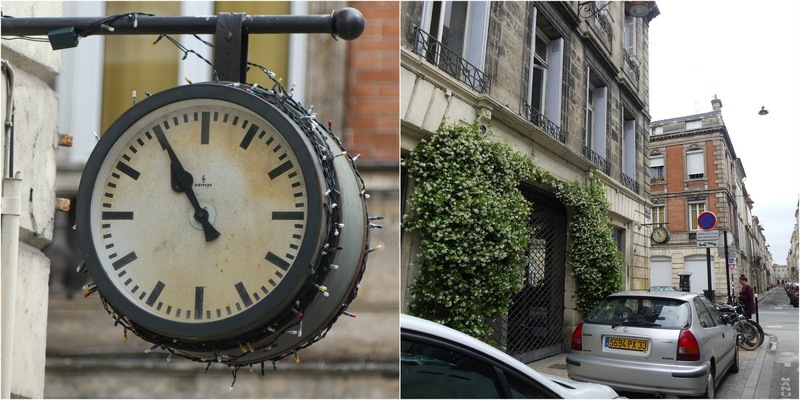 A Siemens clock (complete with fairy lights) on Rue Notre-Dame. 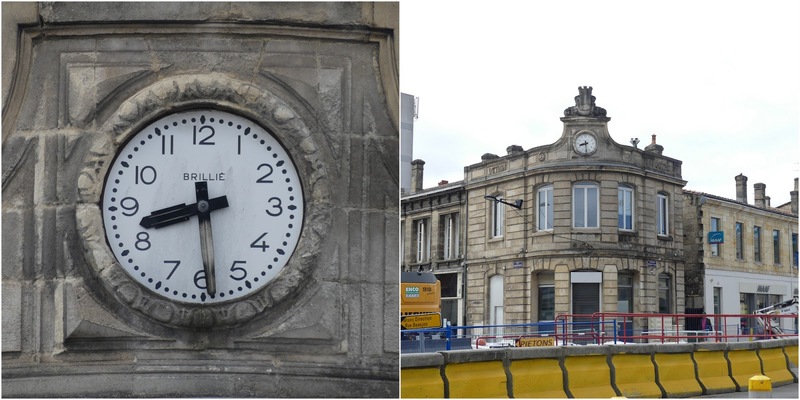 This is the former children's hospital building on Cours de l'Argonne, and one of three designs in this set by Bordeaux clockmaker Gaston Guignan (or possibly more as he is also behind the Porte Saint-Éloi clocks). Gaston Guignan founded his clockmaking business in 1850 and the company operated for 100 years. 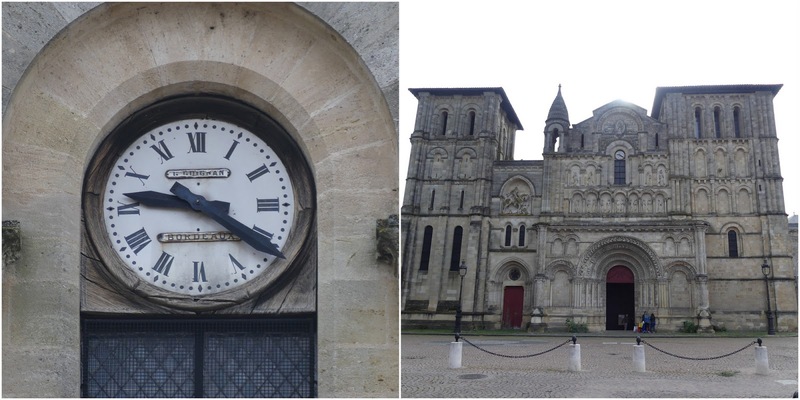 This clock is to be seen on Sainte-Croix abbey. This elegant model looks out over Place du Marché des Chartrons. 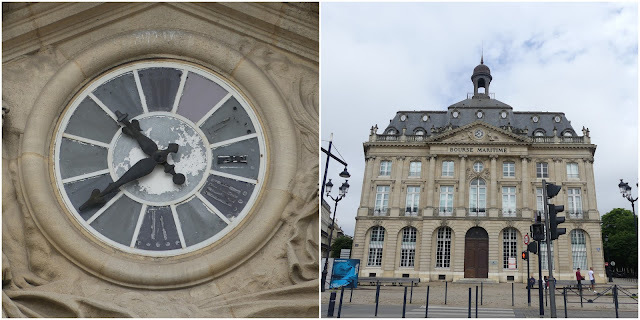 If you're not all clocked out yet, click here to check out the second part of this journey in search of the clocks of Bordeaux, featuring a number of surprising designs, along with a third selction here! Ce dossier est également disponible en français ! 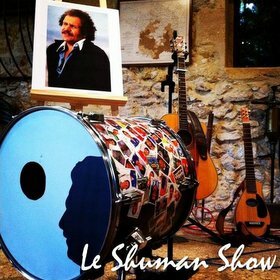 Great man! 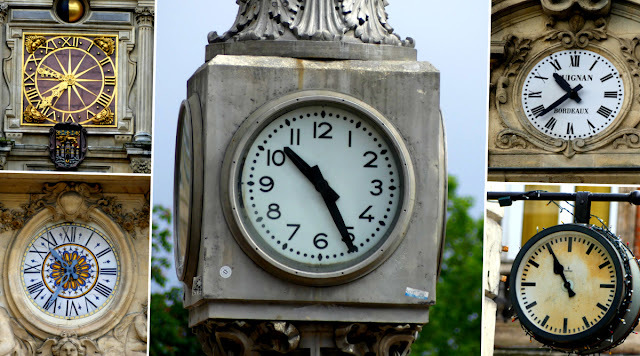 You have really done the hard working on this post ..